ALL PHOTOS COURTESY OF YSU ATHLETIC DEPT. The band “Three Dog Night” created the famous song, One is the Loneliest Number, in 1968. Fast forward to present day, the number one signifies immortality, excellence, the beginning, a foundation, as well as many other things. There are pressures to wearing the lone digit, as you are often representing the top of the roster, and the first name that fans and opposition see when looking at the bill. For Youngstown State’s Lucas Nasonti- there’s an obligation and constant reminder of where he sets the expectations for himself. He’s the Sherriff of the Penguin outfield as the Centerfielder. 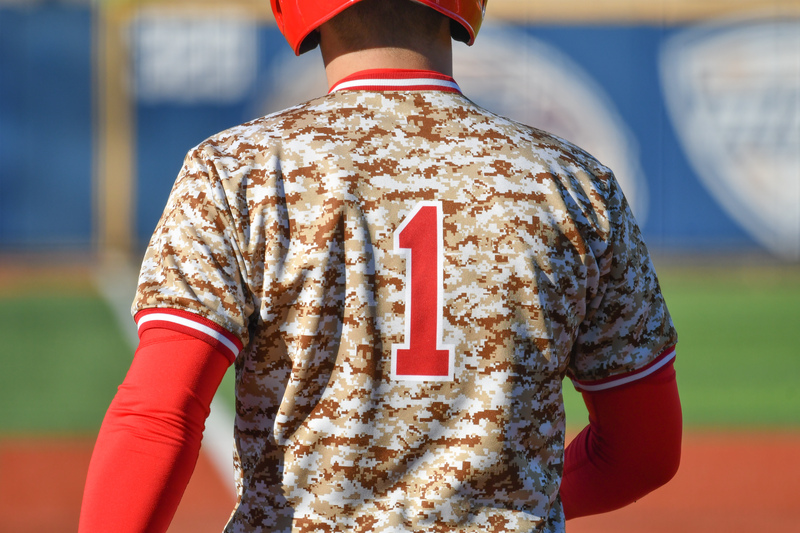 He’s often the table-setter among the top of the lineup, and he proudly dons the number one on his back each time he takes the field. The former high school baseball State Champion from Champion, Ohio sat down with YSN General Manager for this week’s YSU Baseball Player Profile to discuss the season so far, and the expectations heading into Horizon League Play. This week’s Player Profile is NUMERO UNO.